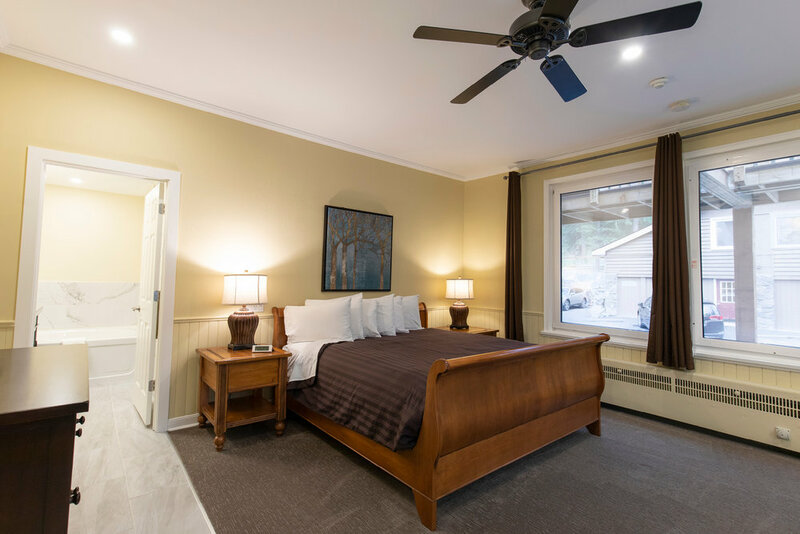 Our Inn is designed especially for longer stays with full kitchen access, living room, dining area and free wi-fi. 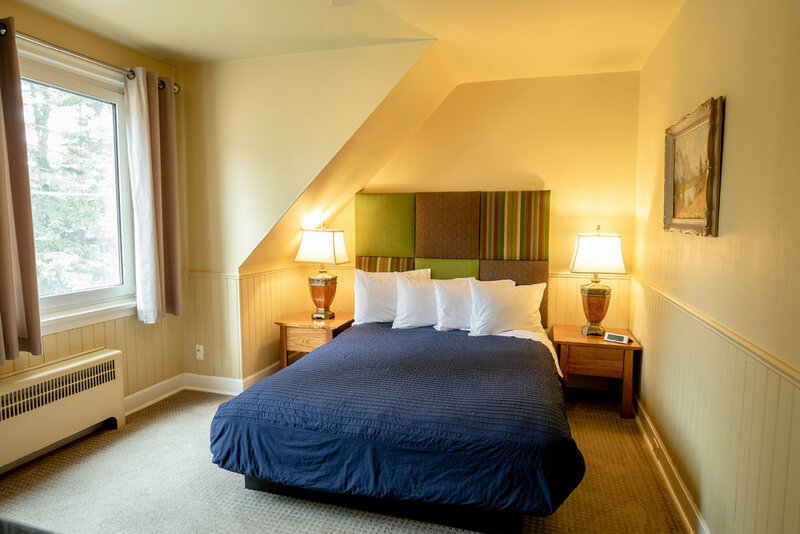 Each room features a bar fridge, a private ensuite and ample storage for your extended stay. 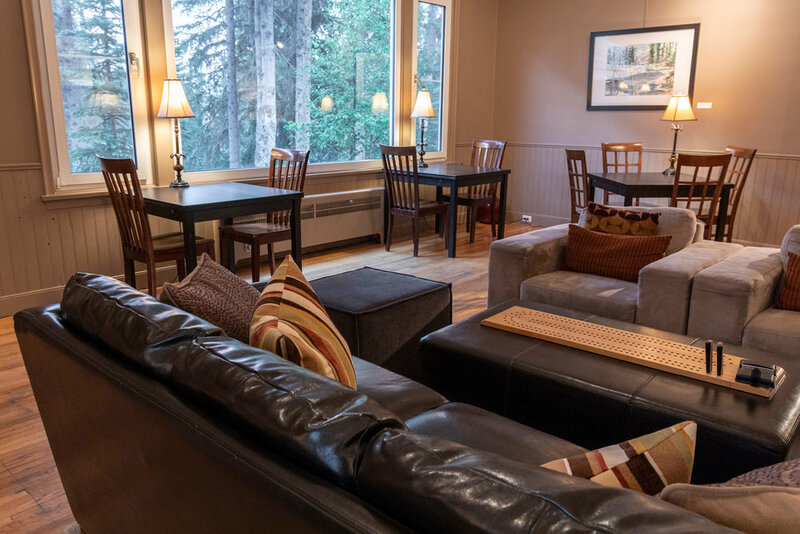 Our Inn is designed especially for longer stays with full kitchen access, living room, dining area and free wi-fi. 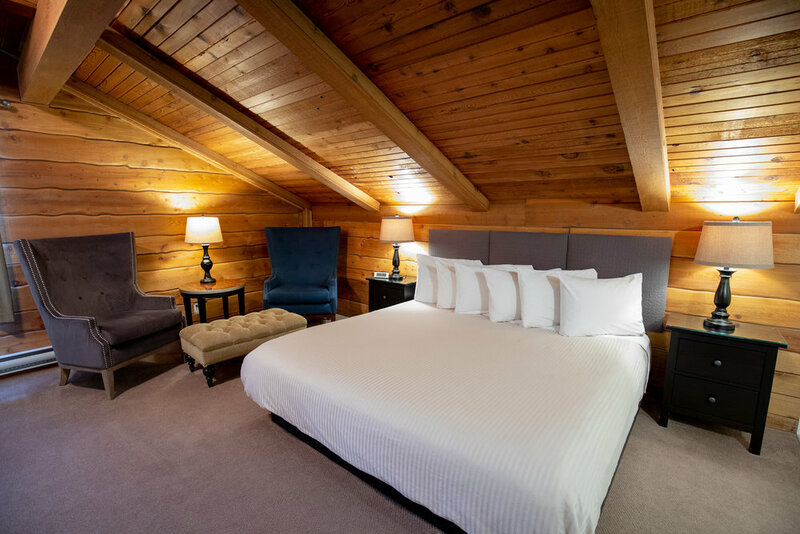 Each room features tasteful decor and a private ensuite washroom. Ample storage is available for bikes, skis and clubs.